Right now, is the most technologically advanced that we have ever been. We live in the most incredible time that has ever existed. We live in a world filled with planes, electric cars and rockets that land back on earth. We live in a world where we have the answers to almost all the questions that have ever been asked sitting in our pockets. We live in a world where we can instantly get in contact with nearly everyone on the planet. However, it will not be long, perhaps as little as 50 years from now that future generations will look back on today and struggle to understand how we lived in such unsophisticated times. There would have been a point some 12,000 years ago when the Hunter Gatherers would have turned to each other and also said "Right now, is the most technologically advanced that we have ever been". There would have also been a point around 200 years ago at the beginning of the Industrial Revolution where our ancestors would have had similar conversations. 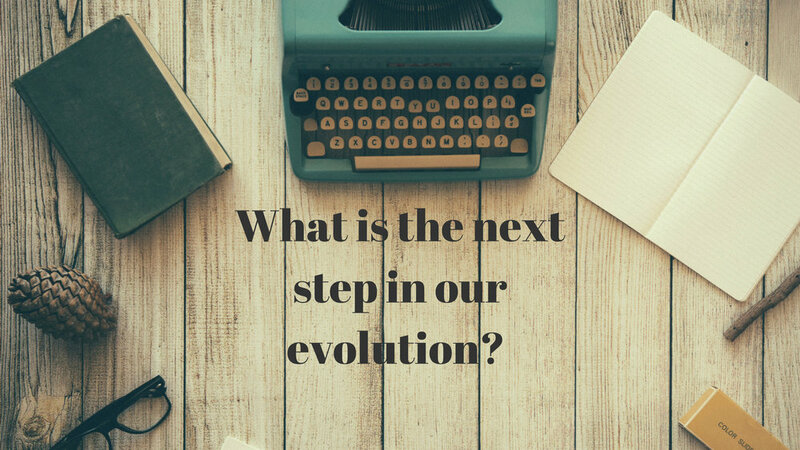 The statement has been right at each point in time, which highlights that evolution is constant, which raises the question, what is the next stage of our evolution? Many of the incredible things that we have today are a result of Capitalism and the free markets. Capitalism is an economic system in which capital goods are privately owned, and the production of goods and services is based on the supply and demand of the general market. One simple way of looking at capitalism is to say that if someone wants something (demand) someone will make it and sell (supply) it to them. I'm pretty sure that every person in the world wants to find a cure for cancer. So, the demand is there. However, the system is not operating effectively enough to deliver a cure. So, we ask ourselves can capitalism, the greatest economic system of all time be improved? While right now any advancements are hard to imagine, similarly to how the Hunter Gatherers would have struggled to imagine the industrial revolution, we must remember that evolution is constant. Further, we must consider that evolution appears to happen exponentially. So where to from here. Quantum leaps in evolution are very rare and we are not suggesting that we are on the cusp of one. We do however suggest that the BCR purpose model is a step towards a more creative capitalism which better aligns market forces and the power of the free markets to deliver better outcomes for the population as a whole. The BCR purpose model gives consumers additional choice. Not only because of increased competition but because the consumer is given the choice about what happens with the profits generated from their banking services. Simply by banking with BCR customers are choosing to donate the profits from their banking to cancer research. We suggest that given the choice the majority of people would choose to allocate the profit to cancer research as opposed to shareholders of competitors. Donations are usually made from whatever money is left once a person has bought all the things they need. BCR and the purpose model move the point of donation to where a purchase decision is made. People will know at the point of purchase if they choose to use BCR the profits from their banking services will be used to fund cancer research. Imagine a world where banking profits are used to fund cancer research, are we about to take a step towards the next stage of our evolution? Many people are searching for their life’s purpose; however, we believe it is up to us to create our life’s purpose. History is filled with people who have achieved incredible things. Forget the romantic notion, these people were not born to do it they chose to do it. Here at BCR we choose to give our life purpose by taking on the most destructive disease of our generation. We are seeking to find a cure for cancer through a more creative capitalism and the power of the free markets. We want to move away from the stale notion of profit for profit sake. We want to challenge the status quo and move towards the idea of purpose over profit. Do not wait until a loved one gets sick with cancer and say I wish there was something I could have done. Do something now while you can make an impact. BCR and the Purpose Model represents the next evolution in business structuring; it changes the reasons why we buy products and the reasons why we work for our employers. Challenge yourself to give your life purpose and join the Purpose Generation. One of the major barriers to the world finding a cure for cancer is that generally, scientists are unable to share their research because of the requirement to generate profits from their findings. The need to create profits results in the best scientists working in isolated silos, which in our view is a very inefficient way of finding a cure. If the world's goal was truly to find a cure for cancer and we removed the requirement to profit from research, it is clear that sharing research and using an open source approach is the most efficient and effective way to find a cure. The term "open source" refers to something people can modify and share because its design is publicly accessible. Consider the impact on cancer treatments if all the world's scientists could work collaboratively with each other on cutting-edge medical advancements as they are discovered. The Bank of Cancer Research (BCR) exists for one reason, to Cure Cancer and importantly we have no requirement to profit from our research as such we can contribute all of our findings to open source cancer research. BCR and the Purpose Model use a bank to generate profits (free cash flow), to fund research and development. Further, our identified shareholders will allocate their capital for a specific purpose, to find a cure for cancer as opposed to generating a financial return. The Purpose Model is a step towards a more creative capitalism which accesses the power of the free markets to find a cure for cancer. Whenever we make a decision, we ask will the outcome help us reach our goal? If the answer is yes, we proceed, if the answer is no, we do not. If the answer is maybe, then we continue to work through the matter until we get a yes. The clarity of our purpose simplifies decision making. Our mission statement keeps us accountable to each other, our customers, our investors and the community. 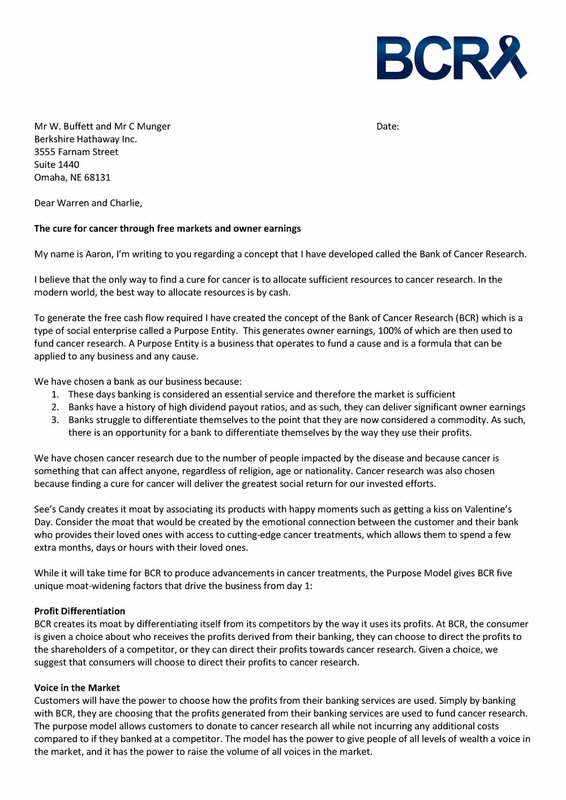 We have recently written to Warren Buffett and Charlie Munger to explain how to find the cure for cancer through free markets and owner's earnings. 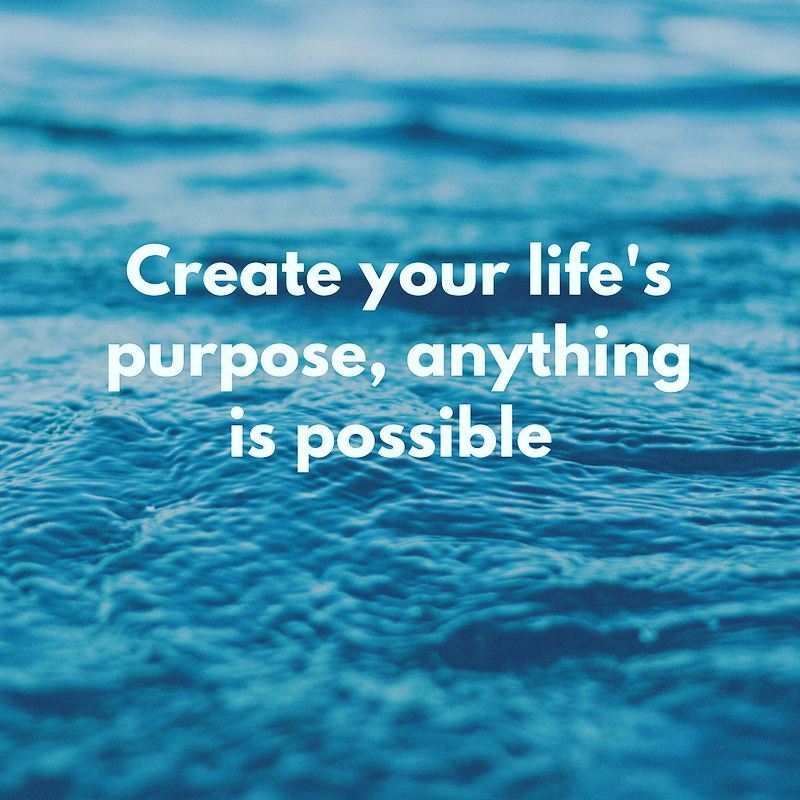 We also suggest that our Purpose Model is a step towards a more creative capitalism which can better align market forces to provide people with what they need as opposed to delivering what people with significant market power demand. Please see the full letter below. On 6 March 2017, Australian Leonard H Ainsworth joined The Giving Pledge and committed to giving at least 50% of his wealth to charitable causes both during his present life and beyond. Leonard founded Aristocrat in 1953 but stepped aside in 1994 after a cancer scare. Ainsworth and his wife, Margarete, are long-time supporters of children's hospitals as well as mental health and cancer research. We would love the opportunity to meet with Leonard to discuss philanthropy and BCR so if anyone out there can put us in touch with Leonard we would greatly appreciate an introduction. BCR is a concept for a bank which uses its profits to fund cancer research. BCR will give customers the power to choose who receives the profits generated from their banking services. Customers will be given a choice to direct the profits to cancer research which will lead to improvements in treatments and which will one day lead to a cure. When customers are choosing, who to bank with they are making a decision that can change the world. Thousands of us spend our entire careers working in jobs that have no purpose beyond a pay cheque and jobs that have little impact on the world. Employees often search for more meaningful alternatives however due to their financial commitments often to their families they are unable to find a realistic alternative. The Bank of Cancer Research is a concept for a bank where the profits are used to fund cancer research. The employees of BCR will know that every minute, of every hour, of every day, of their professional careers they are working to make the world a better place. When it comes time to retire they will be able to reflect on their careers, and they will know it had a purpose, they will have been part of the Purpose Generation. If you want a job that matters, if you want a job that makes a difference, if you want to help find a cure for cancer every day of your working life, be part of the Purpose Generation. All you need to do is share our posts and then tell someone else about the Bank of Cancer Research. Philanthropy for Everyone. Donate the profits from your banking services to cancer research. The Bank of Cancer Research (BCR) is a concept for a bank that uses its profits to fund cancer research. Deep down we truly believe that if everyone were in a position to do so, they would donate to charity to help make the world a better place. However, the reality of life is that after the bills are paid most people are not in a position to make a donation. One of the most beautiful outcomes of BCR is that everyone can share in the joys of philanthropy without incurring any additional personal costs beyond the cost of their banking services, which they would have incurred if they banked with a competitor. It does this by allowing customers to donate the profits generated from their banking services as opposed to their spare cash. At the Bank of Cancer Research, we are on a mission to prove to our investors that we have 1 million customers who are ready to sign up. So if you would be a customer of a bank who uses their profits to fund cancer research please like, follow and subscribe to our social media pages and then tell someone else about the Bank of Cancer Research. If you want to live in a world where every time you swipe your credit card, you are funding cancer research, tell someone else about the Bank of Cancer Research.